Every once in a while I come down with a case of the Book Blahs. As much as I try, I just can’t get into any book that I try to read. I find myself avoiding books. Instead of reading I tune in to a mindless sitcom for thirty minutes or get lost in the black hole of social media. I fall behind on my reading goal. I feel guilty for not reading and disappointed that I’m not enjoying the books that sit neglected on my nightstand. In a particularly bad bout with the Book Blahs recently, I spent nearly an hour browsing the shelves of my local library, picking up book after book and reading the blurbs only to put each one back with an underwhelmed sigh. My heart just wasn’t in it. Finally, I had to leave at closing time – empty handed This has never happened to me before or since. It’s not a time I like to talk about. Little is known about this mysterious affliction or how to prevent it. It affects even the most voracious readers and can last anywhere from a few days to weeks or even months at a time. 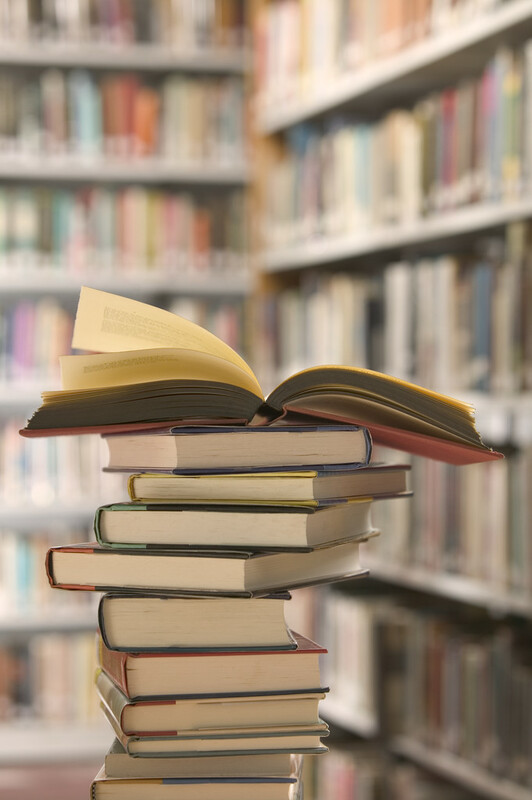 The Book Blahs can come as a result of reader fatigue, which can occur after binge-reading a series or simply reading too many books in a row. The Book Blahs can also emerge in the aftermath of a book hangover, coming off the high of reading a book so absorbing, the reader doesn’t want it to end. Symptoms of the Book Blahs may include apathy toward literature, irritability, loss of interest in hobbies like reading, feelings of guilt and helplessness and inability to finish a book. A healthy dose of reading in a different genre can help in the road to recovery. Read a lot of fiction? Try non-fiction. Just finish with a long novel? How about a book of short stories? I have turned to Young Adult and New Adult books which helped me to discover wonderful new authors like John Green and Rainbow Rowell. Biography, memoir or even historical fiction are genres which I don’t often read that might be enough to provide some relief. It is important to maintain social interaction during the Book Blahs. Ask a friend, “What’s the best book you have read recently?” You may get a suggestion of something you wouldn’t have considered or hear positive reviews of a book you’ve been on the fence about. The cure may be sitting on your bookshelf. Surely there is at least one book that can transport you each and every time you read it. Perhaps it is a story from your childhood. Sometimes we simply need to remember why we fell in love with reading in the first place. Find that book with the worn spine and dog eared pages and let yourself get lost in that world so you can fall in love all over again. If traditional remedies don’t work, more drastic measures may be required. I frequent the library, but isn’t always the best place for me to find something new to read if I don’t already have a book in mind. Recently, I took a quick stroll through a book store I hadn’t been to in a while and the various displays of “Books everyone should read,” and “Staff picks” were enough to inspire me. I think I added five books to my To Read list from that one visit alone. If symptoms persist, ask your librarian or someone on the staff of your local bookstore for help. These are professionals who are equipped to handle these situations. They are often avid readers and can be great resources with a wealth of literary knowledge. Tell them what you like or what you’re in the mood for and chances are, they’ll be able to make some interesting suggestions. 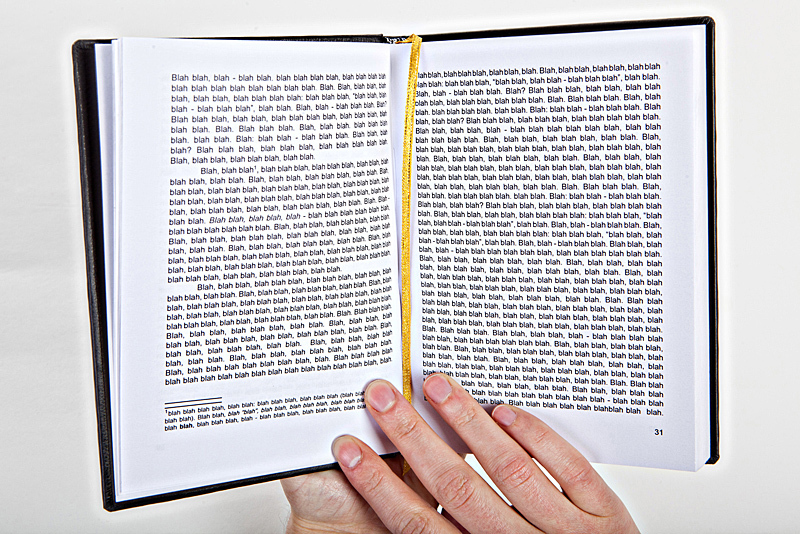 Readers, have you ever experienced the Book Blahs? What do you do when you get into a reading rut? 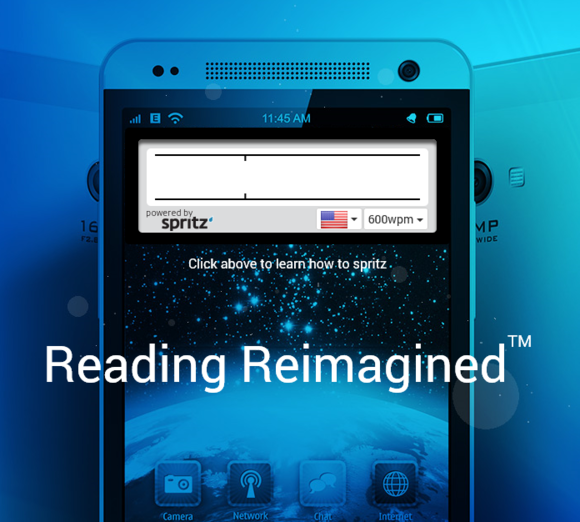 Last week I came across an article about Spritz – no, this isn’t a new fizzy soda drink, it’s an app designed to improve reading speed and can help you read 600 words a minute. Sounds insane, right? Here’s a quick glance at how it works. Spritz streams text on your screen one word at a time, which, the company claims, allows your brain to comprehend it much more quickly and easily. The idea is to reduce the amount of time moving your eyes from one word to the next and reformatting it so that our eyes don’t move at all as we see the words. This way, we can process information instantaneously rather than spend time decoding each word. I shared this article and it got a lot of reactions from my friends on social media. The responses were overwhelmingly positive. As a book lover, the idea of being able to read faster without losing comprehension is wonderful. Being able to read 500 words a minute, rather than the average reading speed of 220 words per minute, would certainly help me reach my reading goals. But this got me thinking about what would happen to the overall reading experience – will reading become nothing more than watching words flash by on a screen? This technique, while it has obvious advantages, is initially a bit unnerving. I am a voracious reader, a writer, a lover of words. The way I see it, words are not merely data to be digested as quickly as possible and downloaded into our brains. Language is art and art is to be enjoyed and appreciated. What about the ability to linger over words and appreciate the language and word choice of the author? One of my favorite moments as a reader is coming across a sentence that is so striking, I need to go back and read it again to appreciate it. Would this speed-reading app allow for going to back to a review a sentence? Will technology like this take all the pleasure out of reading? And what does this mean for us writers? We spend hours honing our words, poring over every sentence, deliberating over details like whether to use “an” or “the.” In our world, every word matters, each one must contribute something to our story. If reading becomes a way to simply process words and information as quickly as possible, will our craft become obsolete? Between emails, web pages and other texts, we each read thousands of words every day. In this aspect, technology like this has a very practical application. I spend a lot of time in my work day reading and responding to emails. It would be a huge improvement to my productivity if I could decrease the time I spend reading emails in order to focus on everything else I must accomplish. And how about textbooks – imagine finishing your assigned reading in half the time? 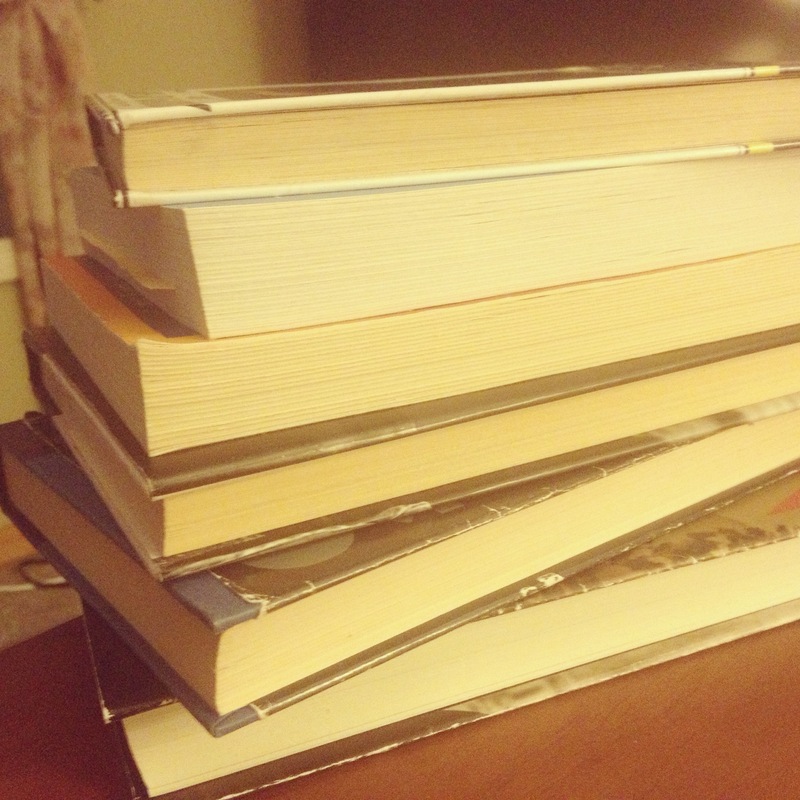 Textbooks, emails and online articles – I would love to read these more quickly. I just don’t think I want this app infringing in my novel reading. I need to time to imagine a scene as it is being set, to hear the character’s voices in the lines of dialogue. There’s no app for that. What did you think of it? Do you think this app will change the future of reading as we know it? I love going to the library. You can find me wandering the shelves in one of the libraries in my area on almost a weekly basis. I browse the audio books, new fiction, non-fiction, and even the teen section. Taking advantage of the free resources the library offers enables me to maintain my reading habit. The retail value of the audio book I just finished? $60.00! From my local library? Free. And that is priceless. There is more to libraries than the books that line their shelves. In this information age, we can go to Google for facts. But what Google doesn’t have is a helpful librarian to offer suggestions or advice. “…But libraries are about freedom. Freedom to read, freedom of ideas, freedom of communication. They are about education (which is not a process that finishes the day we leave school or university), about entertainment, about making safe spaces, and about access to information. You can Click here for Neil Gaiman‘s lecture for the Reading Agency. The full lecture is long but I agree wholeheartedly. Small enough to fit in your pocket, big enough to change your life! 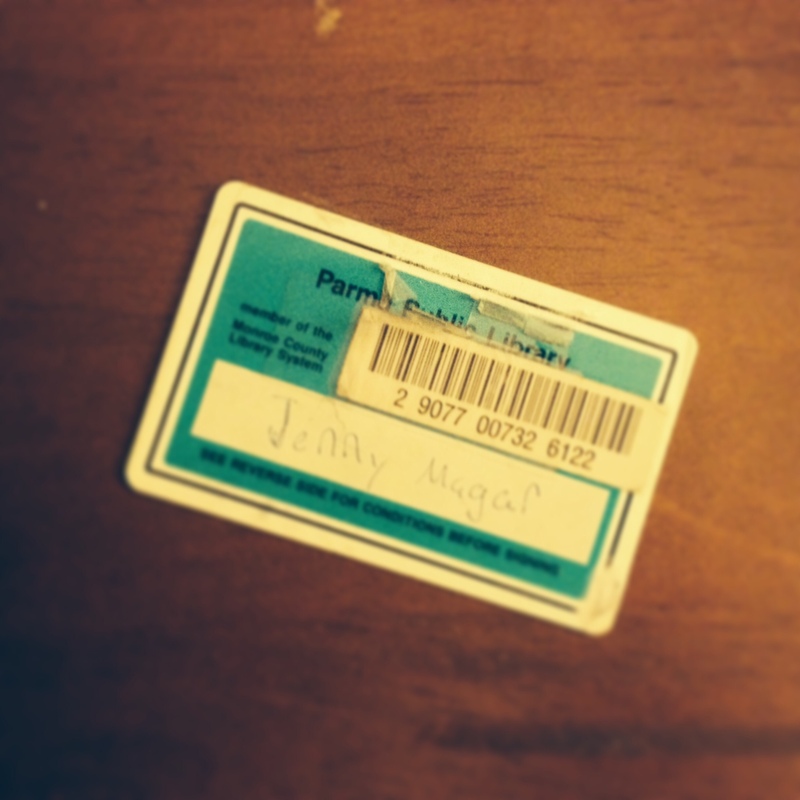 Getting a library card is the first step to enjoying your local library. As you can see, mine is well worn. Check out what’s happening at your library. From writing workshops and book sales to Downton Abbey tea clubs, you might be surprised at the options. Libraries are for families! Encourage a love of learning in your kids by letting them wander the shelves and find books that speak to them. Let them imagine and create. Whether you donate your time or your money, you are supporting a great cause. You can help organize a book sale or host a discussion group. Are you a library lover? When was the last time you visited the library? Do you take advantage of all that libraries have to offer? Book Polygamy: “Reading several books at one time without being able to commit to just one of them.” – NYC writer Michael B. That all changed when I realized that as a self-proclaimed book worm, I needed to make more time for reading in my life. Enter, the audio book. I began my foray into book polygamy when I discovered the joy of listening to audio books and realized it added nearly an hour of reading time to each day. But I only read audio books while I’m in the car, which left me craving a book to read before bed or while curled up on the couch in the evening. And so, I began listening to an audio book on my commute and reading another book, at the same time. As it turned out, reading two books at once wasn’t so bad after all. I started juggling three books at a time when I was reading a book that was too big to fit in my purse. I began leaving it behind because it was too heavy to drag back and forth to work everyday. Instead of reading on my lunch break, I passed the time playing games on my phone. What kind of “avid reader” would I be without a book to take with me everywhere I went? Moments spent waiting at the doctor’s office which could have been spent reading, I wasted by checking Facebook. I needed a book that was portable, one that I could easily fit in my purse for lunchtime reading. The solution: my Kindle. It is lightweight, and perfect for taking advantage of those found reading moments. Now, I am never without a book in my purse, another on my nightstand and an audio book loaded up in my car’s CD changer. I am almost constantly reading two to three books at once. When I’m not, I seem to fall behind on my reading. I don’t know how I would meet my reading goals without reading several books at the same time. I’m not sure why I resisted the temptation for so many years. So there you have it. I am a book polygamist and I’m not ashamed to admit it. What is your take on reading multiple books at the same time, is it a literary sin? Are you a monogamous reader or a book adulterer like me? If you liked this post, you might also like: Re-reading books, do you do it? Subscribe to my blog for more posts like this! I also made an effort to read more non-fiction, with books like Brene Brown’s The Gifts of Imperfection and Daring Greatly – both of which I loved. So much more than a teenage love story, this book will take you back to high school, to the horrors of surviving the bus and gym class, to your first love. I listened to audio book version which just made the reading experience even better. Another great YA novel, The Fault in our Stars is heartbreaking in the best way. Green’s writing is exquisite, and though his young characters seemed wise beyond their years, I loved their chemistry and their dialogue. Part historical fiction, part legal drama this is a book that was on my to-read list for a while before I was able to pick it up. I loved Conklin’s description, the detail with which she wrote about both a slave in 1850’s Virginia and a first-year associate at a law firm in 2004. A beautifully written debut novel about love, about loss and grief. I loved that the characters were flawed and real. It is moving and emotional – a great read. What were your favorite reads in 2013? Inspired by the New Hampshire Writer’s Network Live to Write – Write to Live blog, I’ve decided to start my own regular posts about what I’m currently reading in books, audiobooks and blogs, and what I’m working on in my writing. I hope to make this a regular (weekly or biweekly) feature on the blog. I hope you’ll share what interesting things you’re reading and writing in the comments, and please feel free to link back to your own blog! 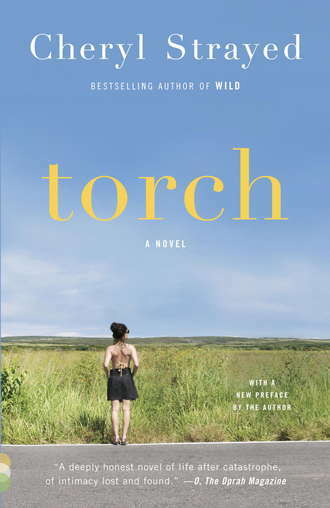 I’m reading Cheryl Strayed’s novel, Torch. I read her memoir Wild last year, about her solo 1,100 mile hike along the Pacific Crest Trail with no training or hiking experience, and I loved it. I was inspired to read more of her work after listening to her speak at a ceremony for the Art of Fact Award from my alma mater, The College at Brockport, State University of New York this Spring. Torch is about Teresa Rae Wood who is dying of cancer at the age of 38. Her family is left reeling and must deal with the loss and their grief. So far, it is heartbreaking. The short story I have been working on was recently read and critiqued by a writer friend of mine, so I am in the process of editing and revising that. Once it is ready, I will be researching literary magazine and possibly some short story contests to submit it to. More on that to come! I’ve also been doing Morning Pages. Although I have to admit I haven’t been writing consistently every day, I am enjoying getting into the habit of writing (almost) every morning as soon as I wake up. This is an article that came at the perfect time – I will be referring to it in the very near future! It is thorough and very helpful. From the Writer Unboxed blog, this post has some great insights on how to take small steps to reach big writing goals. I enjoyed this article and its useful tips – thought I would share! I know the majority of these apply to me! What about you? Did you read anything interesting this week? What are you working on in your writing? I hope you’ll share in the comments, and please feel free to link back to your own blog! A few months back, I wrote about making a reading challenge for myself. I set a goal to read 40 books in 2013. That’s 28 more books than I read in 2012. I’ve completed 25 books so far this year and I’m right on track. I knew I wanted to read more books this year when I realized I had only read 12 books last year. I have been astounded by readers who set goals of 100 or more books in a year. Kudos to them, but I knew that wouldn’t be a realistic goal for me! I settled on 40 books, because that’s a little bit more than 3 books a month which seemed reasonable for me and my schedule. For some people, it may be 12 books in a year, or 20. Setting an unrealistic goal for yourself can lead to frustration and disappointment. It’s not about picking a huge number, for me, it’s about making more time to read and paying more attention to my reading habits. As previously mentioned, I’m using Goodreads to keep track of what I’ve read, rate books, and add books to my To-Read list. Goodreads helps me stay on top of whether or not I’m on track for my goal and – if not – how far behind I am. I would love to connect with other readers and bloggers on Goodreads! If you’re on Goodreads, please feel free to connect with me here. You can also simply keep a hand-written list and cross books out as you go. Use the notepad app on your phone or even Evernote to log what you’ve read. The greatest part about setting a reading goal for myself has been that I consciously make the time in my day to read by watching less T.V. and reading in small batches. I listen to audiobooks during my commute, I bring my Kindle to work so I can read on my lunch break. I read before bed, in the waiting room at the doctor’s office, under the hair dryer at the hair salon. Spending those extra ten minutes reading, rather than checking my Facebook feed again has made all the difference. A reading goal should be fun, not something to stress over! If you find you’re reading too fast and rushing to finish one book in order to start the next, you may be missing out. What tips can you share about meeting reading goals? How are you doing on your own reading challenge?